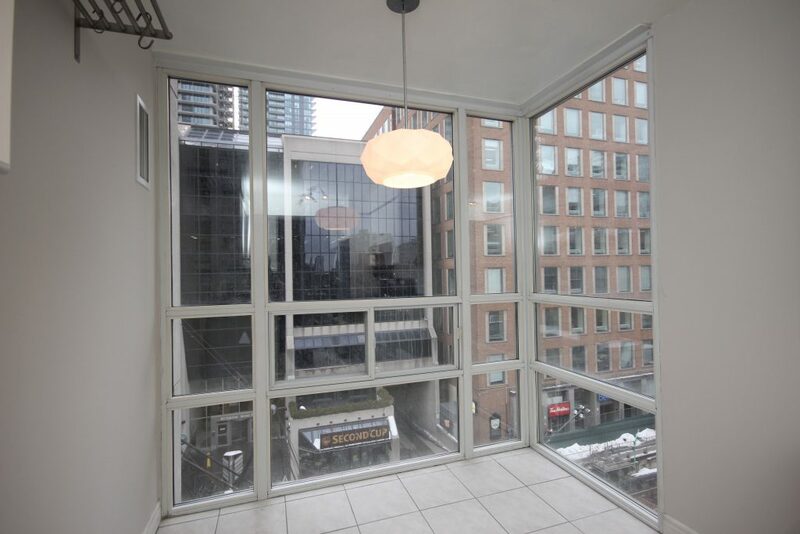 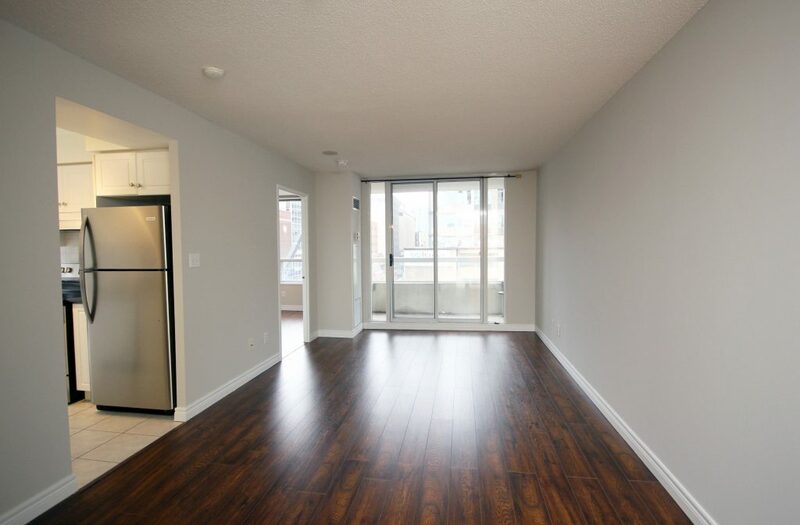 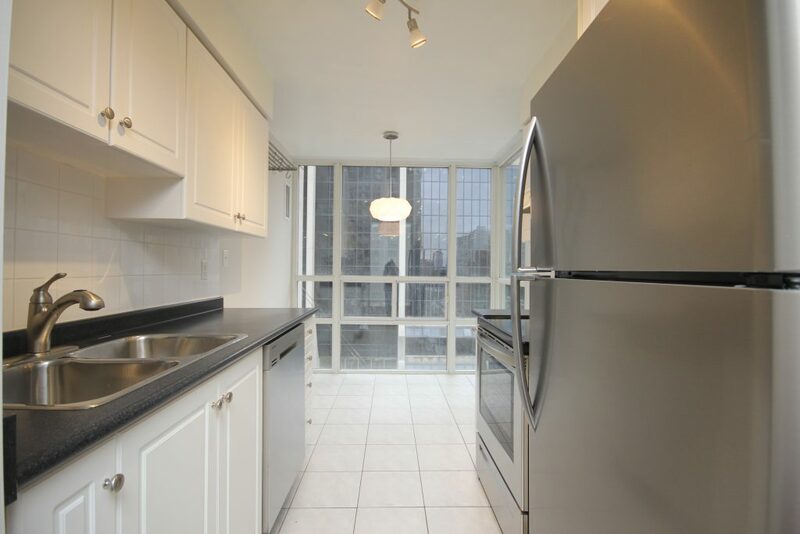 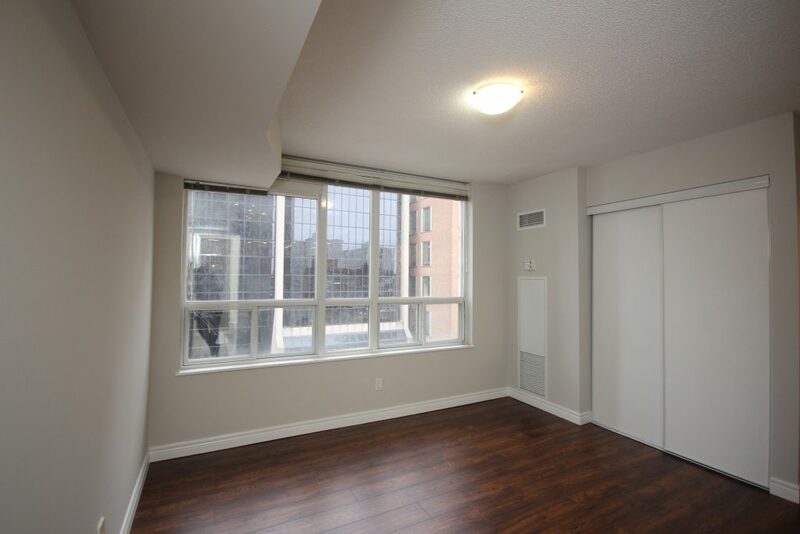 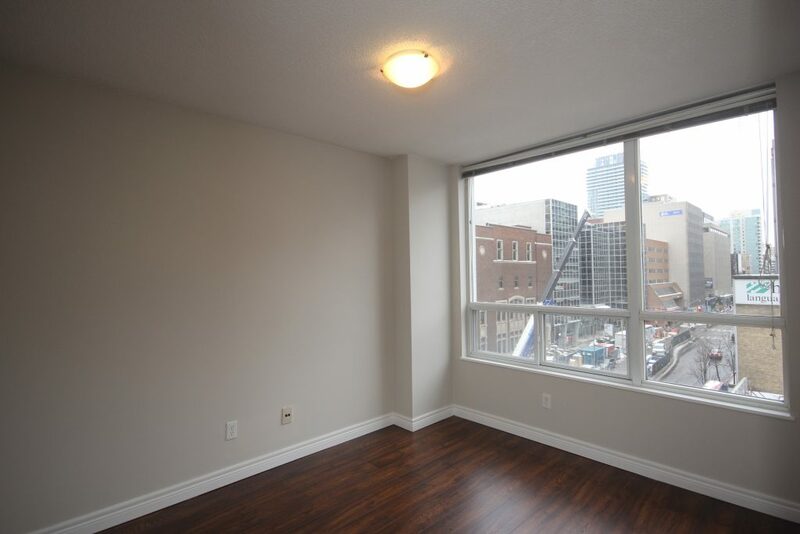 Midtown lifestyle with this excellent two bed, two bath corner suite at Yonge and Eglinton. 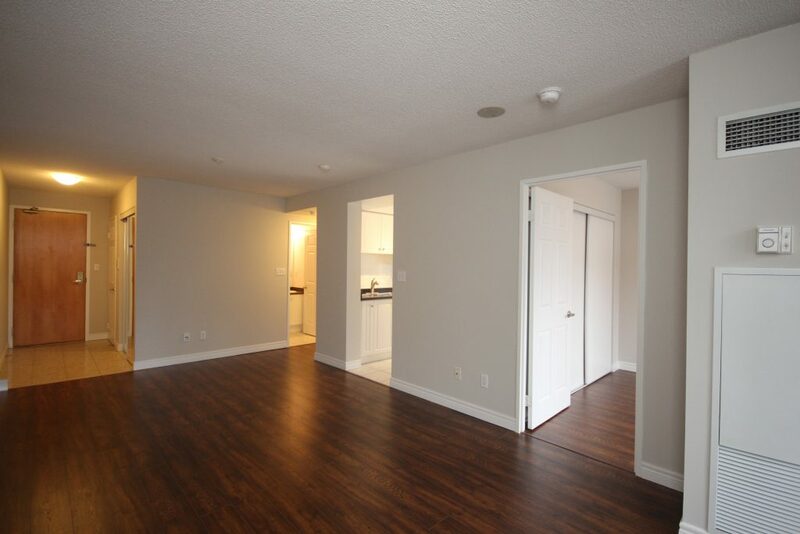 This incredible suite features brand new stainless steel appliances, freshly painted walls, and brand new flooring. 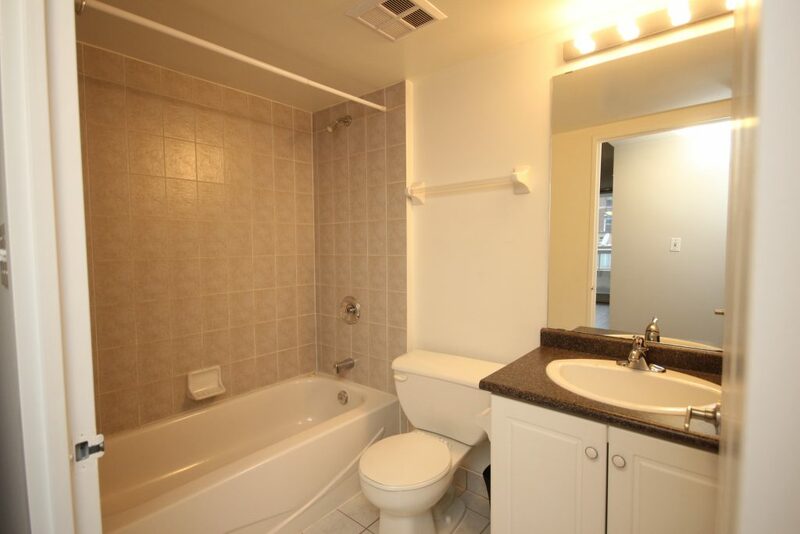 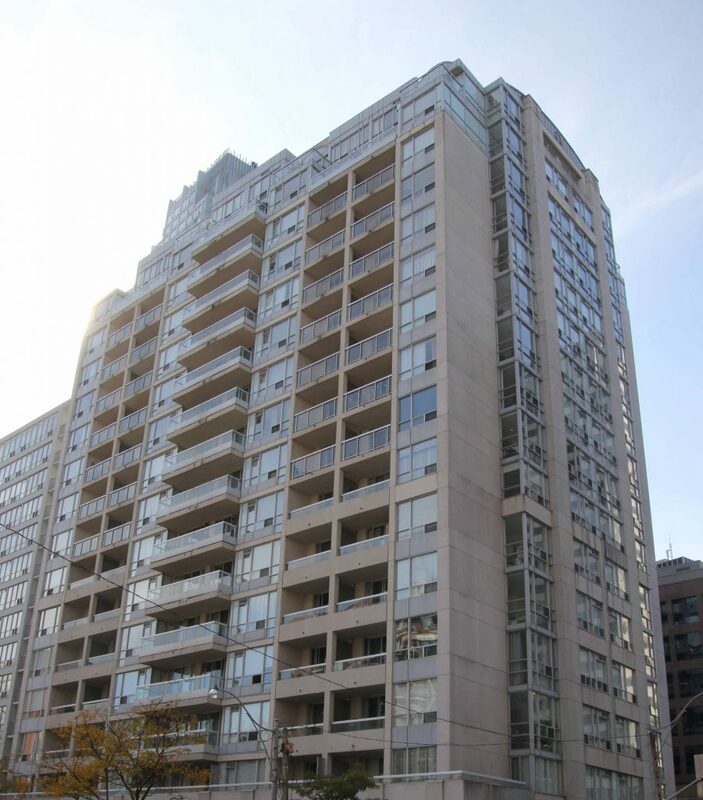 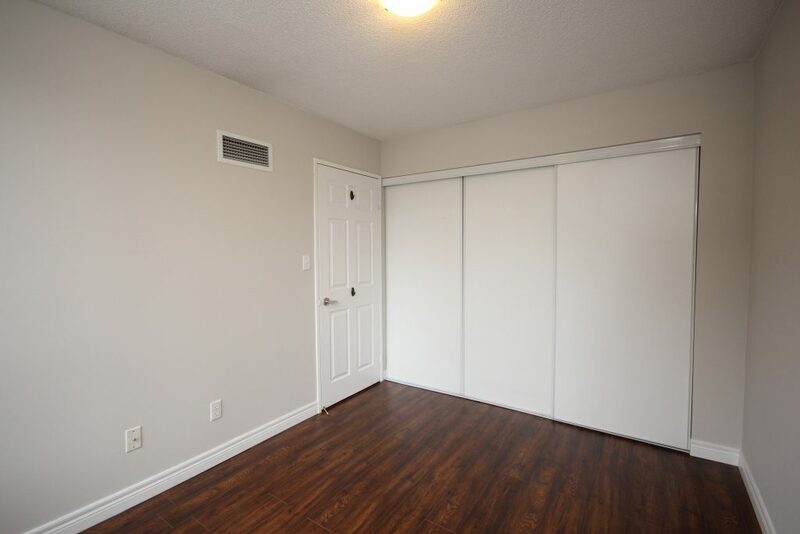 Central location, very close to the Eglinton TTC Subway Station with endless entertainment options. 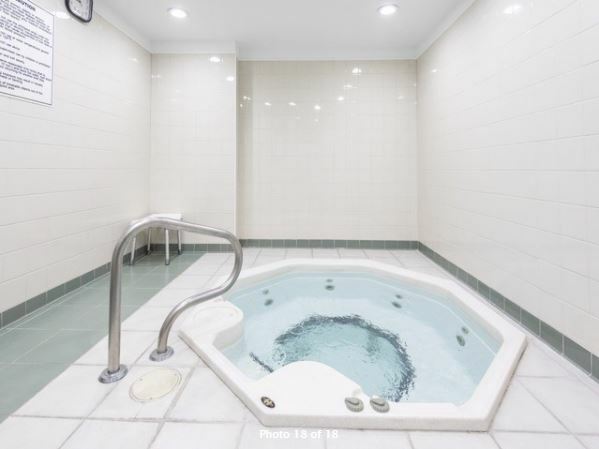 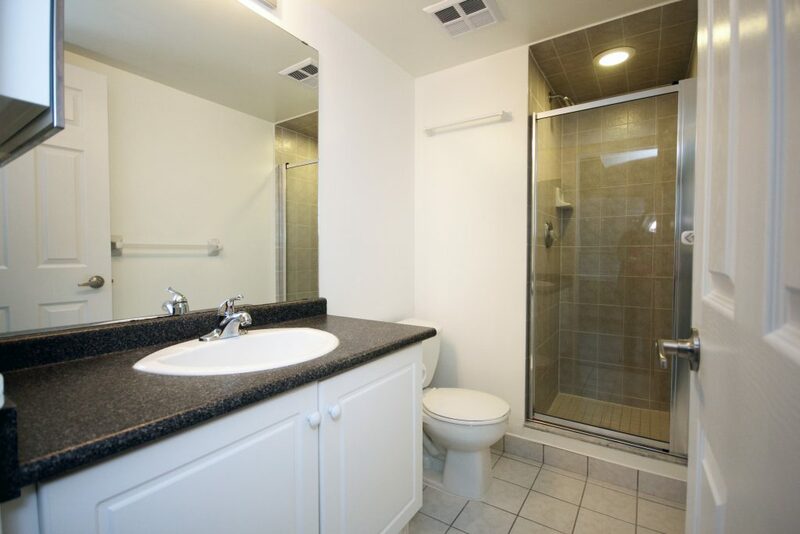 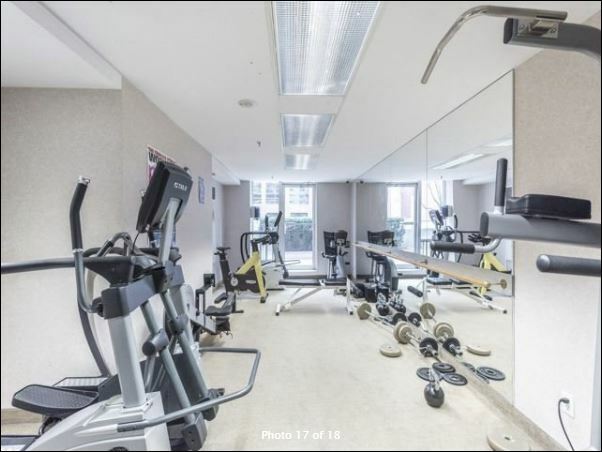 Building amenities include 24 hour concierge, Jacuzzi, and exercise room. 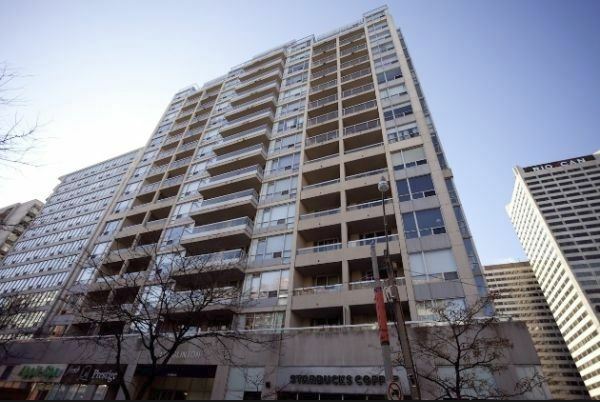 Just steps to Yonge Eglinton Centre, Loblaws, Metro, Starbucks, restaurants, shops, and much more!